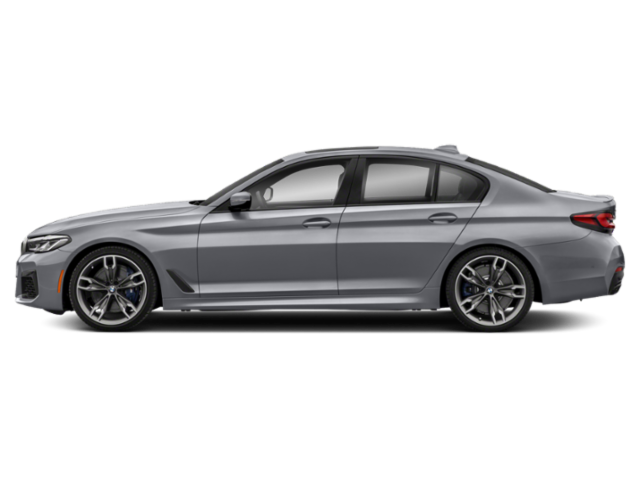 What to look for when buying a used BMW 5 Series? The BMW 5 Series began production in 1972 and brought with it the new BMW convention of using three-digit names for each vehicle's model/trim/powerplant. Now in its seventh generation, the 5 Series has had each generation designated internally with a three-character code, which enthusiasts and mechanics often reference when naming a specific generation of the 5 Series versus a specific year and model. The first-generation 5 Series was the E12, produced from 1972 to 1981. These are now semi-collectible, especially in the M535i performance model. The second-generation 5 Series was the E28, which also introduced the performance M-series as a sub-designation, as well as a diesel engine model. Externally, the first- and second-generation 5 Series have much in common in bodywork. The third-generation 5 Series, the E34, changed the car's body styling significantly when introduced in 1988. This series also added the wagon style Touring models and the first models with all-wheel drive as an option. The fourth-generation (E39), introduced in 1995, again radically changed the exterior of the 5 Series and brought aluminum chassis components to the car for the first time. The fifth-gen 5 Series (E60 and E61) was introduced in 2013 with a more modern look. This new look came with a lot of technology, making it a popular used car purchase today. The sixth-generation 5 Series, the F10, F11, and F07, was introduced in 2010 and added several body styles to the mix. The sedan and wagon were augmented with a five-door fastback model, the Gran Turismo. Limited markets also saw a new long-wheelbase executive sedan model for the first time. The new seventh-generation (G30/31/38) was introduced in 2017 and is only found in limited quantities on the secondary market. The most common models found on the used market are the sixth-generation 528i, 535i and 550i models. These are all gas-enginedm, with six-cylinder and eight-cylinder engines. Complaints on these models are fairly low and they have a reputation for reliability well after their manufactured date. What BMW 5 Series model year and mileage can you get for your budget?